Former health minister and honorary RCN fellow Baroness Julia Cumberlege will chair a major review of maternity services. She has been appointed by NHS England to lead the England-wide review that will modernise care for women and babies. 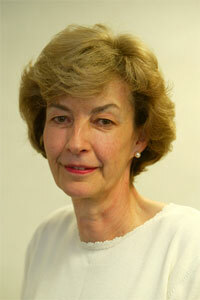 Royal College of Midwives chief executive Cathy Warwick is among the review panel members. The review team will report its findings by the end of the year.